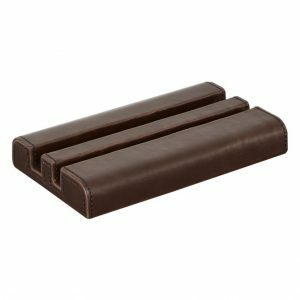 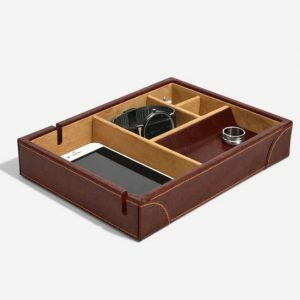 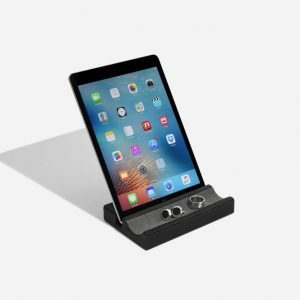 An essential storage solution for all accessories. 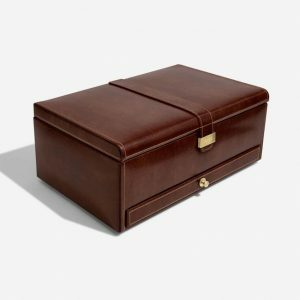 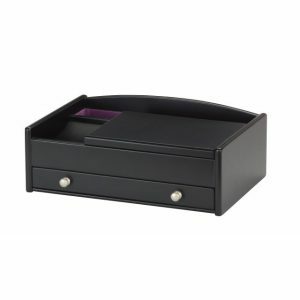 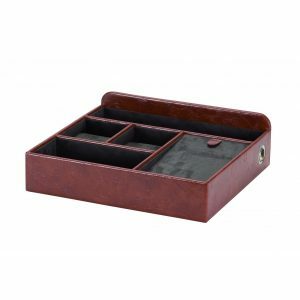 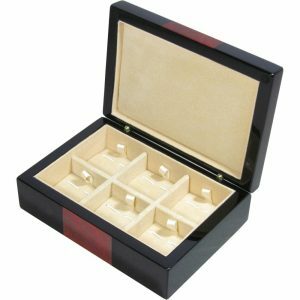 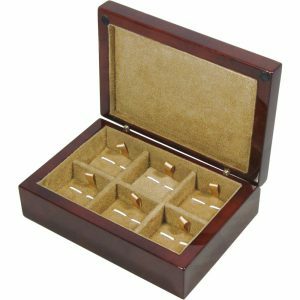 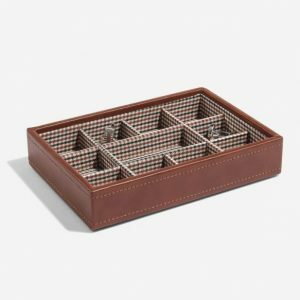 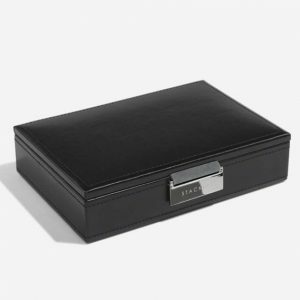 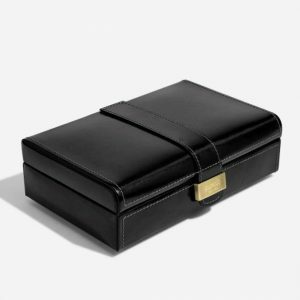 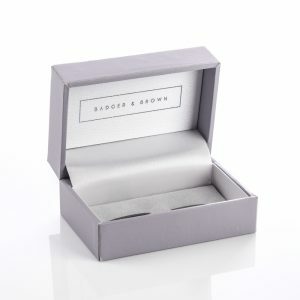 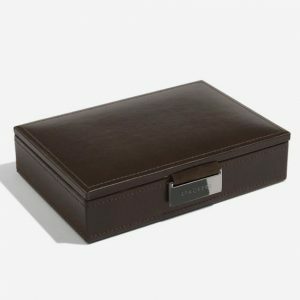 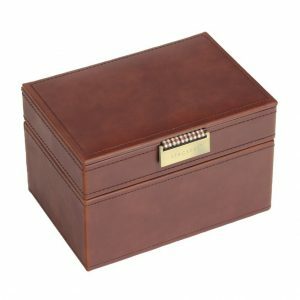 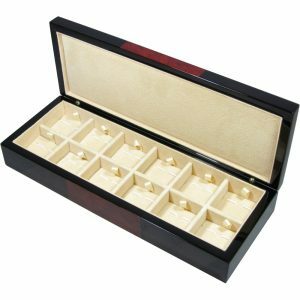 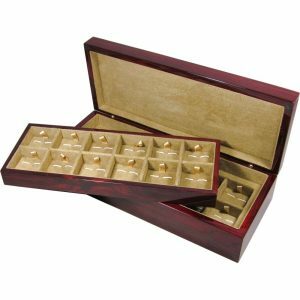 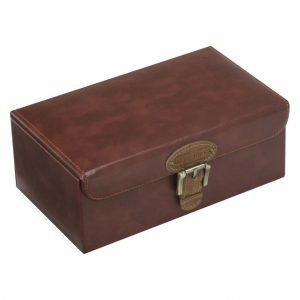 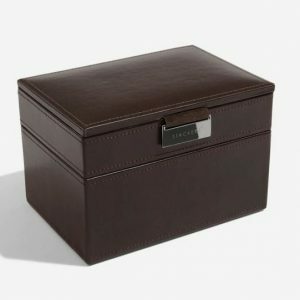 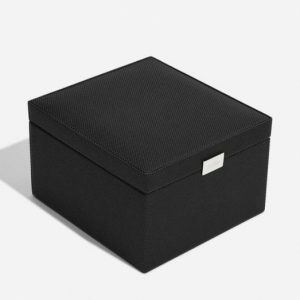 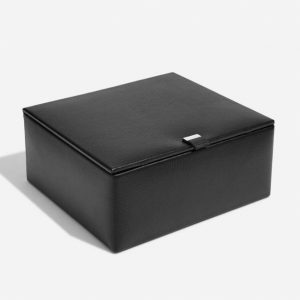 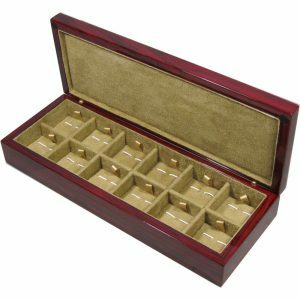 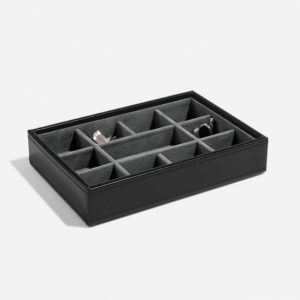 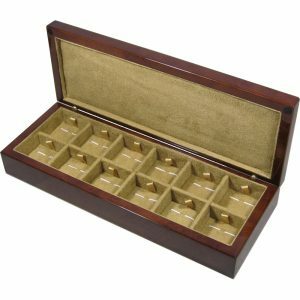 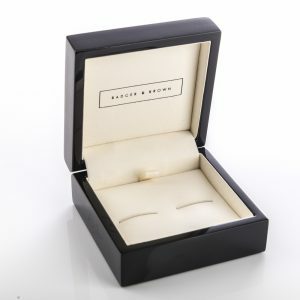 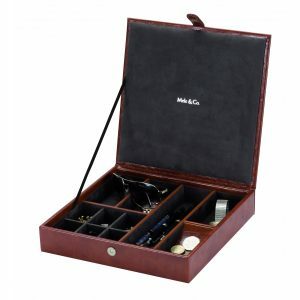 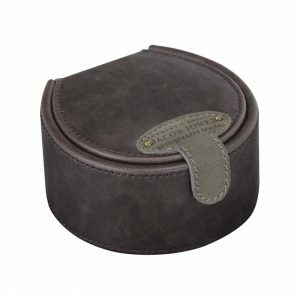 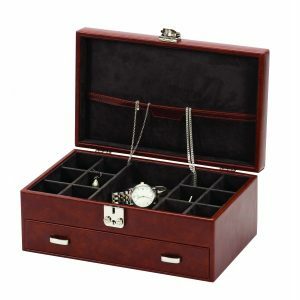 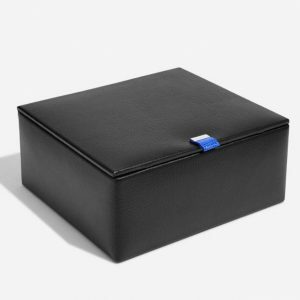 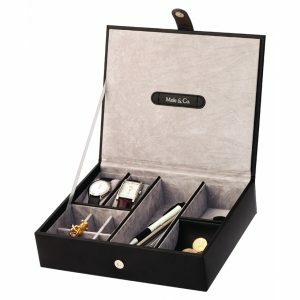 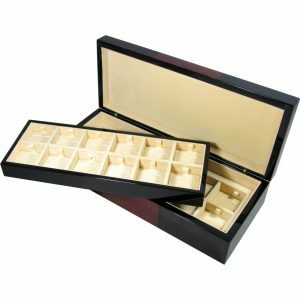 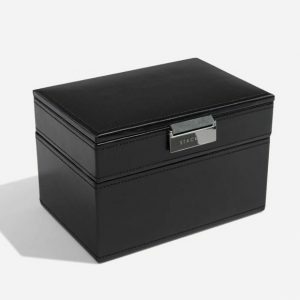 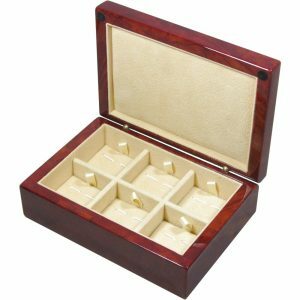 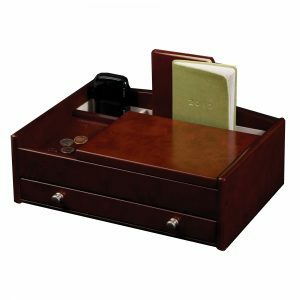 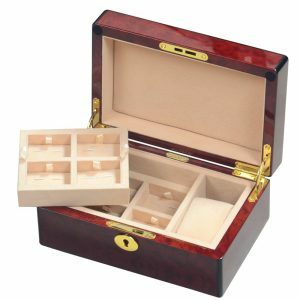 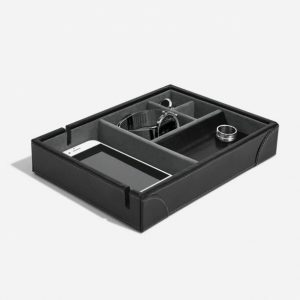 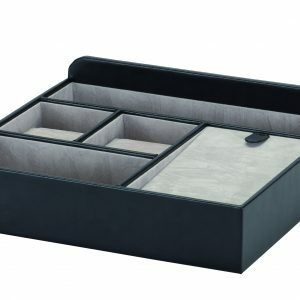 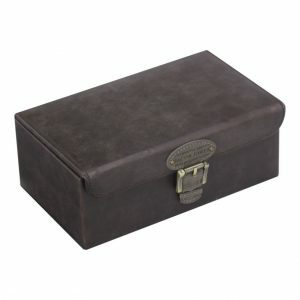 Discover our luxury range which includes cufflink boxes, watch boxes and many more. 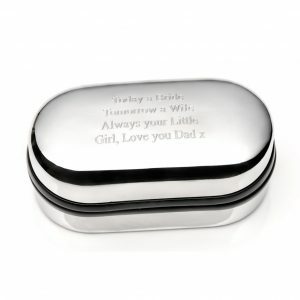 We can personalise most of the boxes which adds a lovely touch and creates that perfect gift.